PERFECT LOCATION! You're choice to build the home of your dreams or vacation home! 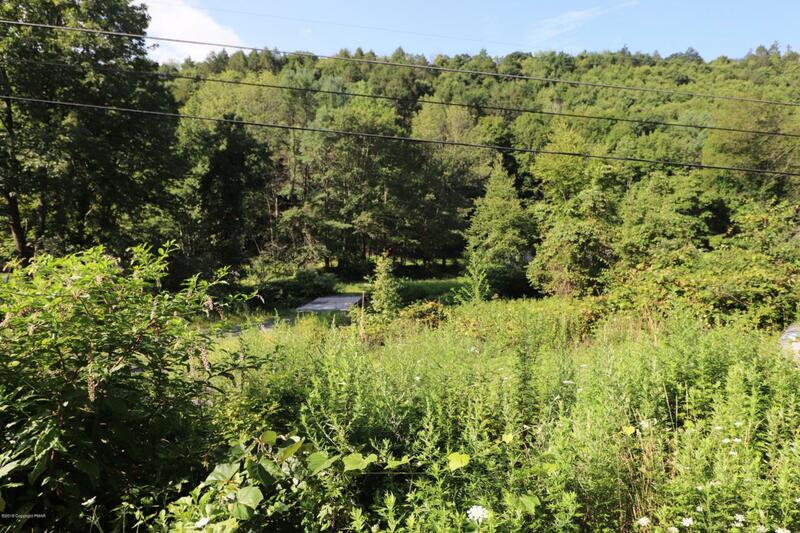 Partially wooded 8.97 acres with stream and pond. The site for the home has been cleared and partially developed by the seller. Septic field for a 3BR home has been installed and the remainder of the septic system, electric and well will be completed once the buyer decides on the location of the home. A single wide mobile home on the property could be included if buyer is interested. Motivated Seller!